On Wednesday, July 29, New York City Mayor Bill deBlasio urged residents of Staten Island to conserve as much energy as possible in an effort to prevent another power outage like the one that left more than 19,000 Con Edison customers without power the week before. “It’s in people’s self-interest not to use too much electricity right now,” de Blasio said at a City Hall briefing. Staten Islanders are particularly advised to cut down on their air conditioners’ energy consumption, SILive.com reported. The National Weather Service issued a heat advisory for Staten Island at the time of de Blasio’s announcement, with temperatures expected to rise above 90 degrees Fahrenheit. 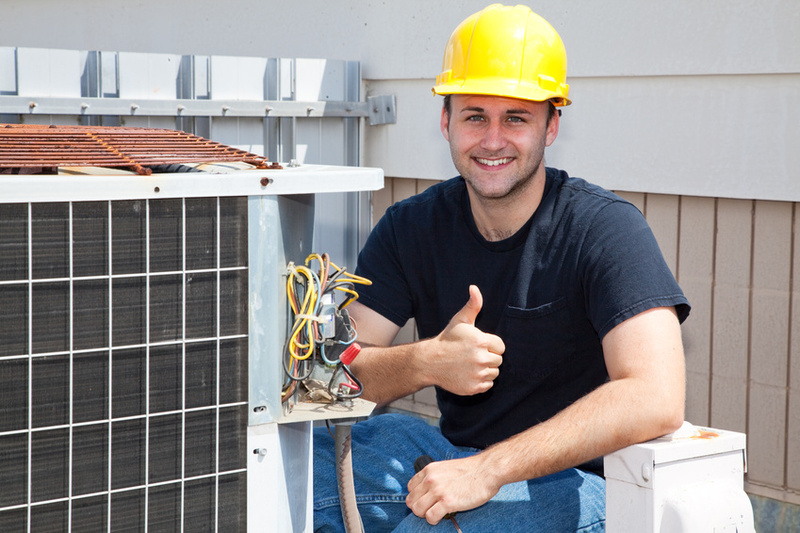 Air conditioning is a notorious energy consumer; it’s estimated that American homeowners spend an astronomical $11 billion per year on powering their air conditioners. On Staten Island, where the electrical grid is particularly susceptible to high temperatures, increased air conditioner use only exacerbates the likelihood of a power outage. While de Blasio stressed the need for improvements in the city’s electrical systems, he also added that he doesn’t know what the city can do to strengthen its infrastructure. City officials have pushed utility Con Edison to invest in more resiliency measures for its systems. Because it will likely be some time before improvements are made to the energy grid, city officials are now prompting all New York residents to set their air conditioners to 78 degrees in order to keep another massive power outage at bay. However, that doesn’t mean New Yorkers should forego their air conditioners altogether in the presence of extreme heat. Residents are advised to stay indoors, in an air-conditioned environment, and to stay hydrated and avoid strenuous activity, SILive.com reported. What are your thoughts on this story? Have any other questions about tailoring your residential AC repair and AC services to boost your air conditioning energy efficiency? Let us know in the comments.